Should FCA Finally Turn The Ram Into An SUV? Crossovers may seem like the biggest thing these days – in terms of demand, if not size. Especially since traditional truck-based SUVs like the Ford Explorer and Nissan Pathfinder have gone to car-like unibody construction. But there’s still room in the market for full-size, ladder-frame sport-utes. 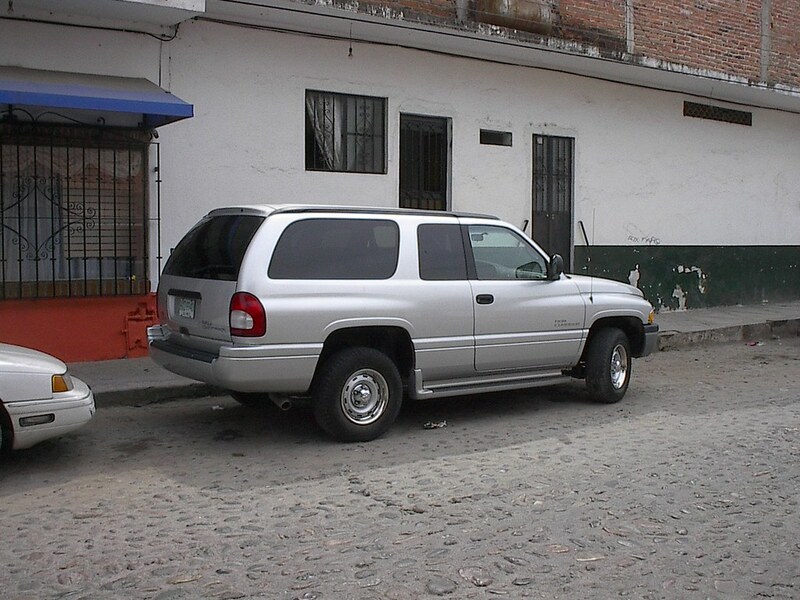 Between the Chevy Tahoe/Suburban and GMC Yukon, General Motors sells… well, truckloads of ’em. Ford has the Expedition, Toyota the Sequoia, and Nissan the Armada. So what about Fiat Chrysler? 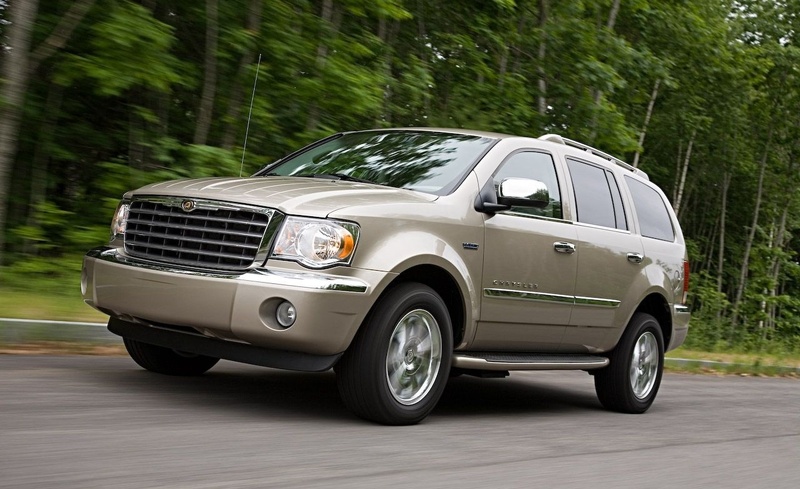 It has the Dodge Durango, which has long since grown from its mid-size confines into a full-size model. But in the process, it’s ditched its pickup truck underpinnings in favor of a crossover platform it now shares with the Jeep Grand Cherokee. What’s more is that FCA has more crossovers planned for the near future. But what if it turned the new Ram 1500 into an SUV? It might look a little something like this rather tempting-looking rendering from our friend Nikita Aksyonov. Auburn Hills has long been considering pulling off just such a move, but despite decades of rumors, the Ram-based sport-ute has never actually materialized. Yet with the new Ram 1500 pickup, revealed just last week at the 2018 Detroit Auto Show, coming in lighter and more fuel-efficient than its predecessors – and FCA concentrating more on bigger products than smaller ones – now could be the time. So what do you say, Signore Marchionne? Is there room the portfolio (and the budget) for a real SUV amidst the Durangos, Stelvios, Levantes, and all the other crossovers huddled under the FCA umbrella? Inquiring minds want to know, to say nothing of the customers and dealers. I don’t really care, I am more interested to find out when there will be a new Durango and when the Aspen is coming back. i guess that’s the idea…Ram as a brand for the Durango or Aspen products… i guess FCA has not much fantasy and wants to do the 500 operation (500, 500L, 500X) with the Ram brand. Do it but brand it as a Chrysler. Sell it for like $45k and have it compete with the tahoe/yukon/suburban family. 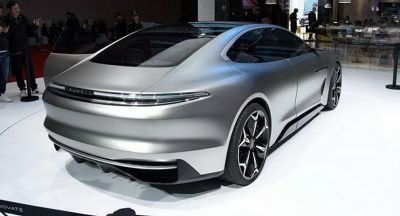 Or make the Chrysler version good enough to compete with Cadillac and Lincoln. Considering the popularity of the segment and the largely paid-for platform, seems like a no-brainer to us layman CEO advisors! lol. No. They have Dodge for that. But Ram’s selling better than Dodge. You right…just call everything f-150 and it’ll be selling like hotcakes. I think there is room for a larger than Durango FCA SUV to compete with the GM triplets and Ford twins. If Chrysler is ever going to be considered a true lux brand it will need it. 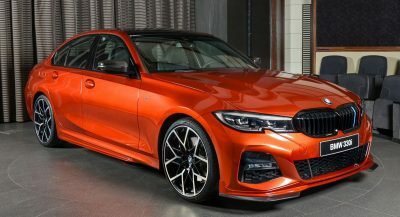 I think there is room for a larger than 300 sedan as well…follow the Germans and revamp the line with 3 distinct sedans and sizes. Follow with 3 distinct SUV sizes as well, clones of current Jeep products maybe. The largest Chrysler one would be a twin of the uber lux Jeep that has been talked about in times past. I thought it was the Grand Wagoneer that would use the RAM platform. 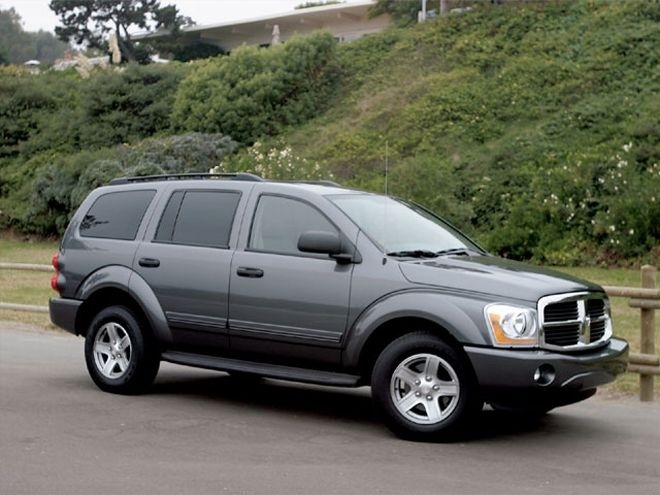 Not sure if RAM and/or Chrysler are also planning to brand their own full-size SUV. I don’t see why they wouldn’t. It’s going to sell regardless UNLESS gas prices unexpectedly shoot up. Thing is, Dodge has the Durango, Jeep will have the Grand Wagoneer, Ram could make one and call it the Ramcharger or something which would help boost their sales number. The real problem is Chrysler; what are they going to have? Like the old Ram Charger? It seems like they consider making a new Ram Charger from time to time, but then they never do. I’m a bit confused with FCA branding… they change their mandate to often ! That being said, Chrysler and Dodge are dying. what makes me mad is that marketing people rarely pay for their mistakes. They can ofter put the blame on other’s job even if they follow asinine strategies. 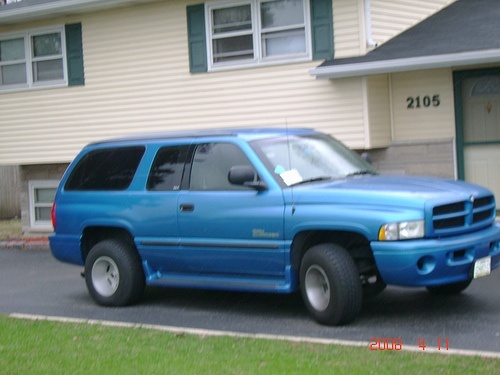 That was based on the Dodge Dakota not the Ram 1500. No, the previous generation was, look it up. 2004-2009 was based on the Ram. Before that was based on the Dakota. Have you ever seen this generation in person? The frame design was similar, but the Dakota and Durango were smaller. They might as well jump into the arena with the others. 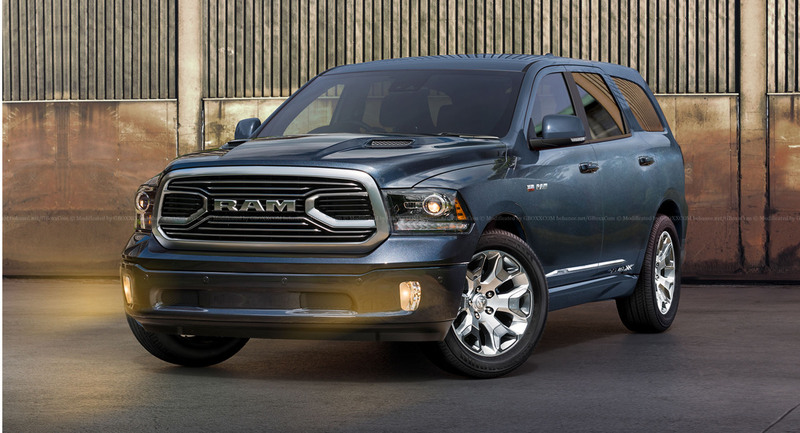 Make it a Ram and not a Dodge, complete with three rows of seats and everything the competition does. Oh, and it needs the Hemi as well. I forgot that even existed. Saw a few of those back in the day living here on the border. The tailgate was out of a Caravan if I what I read is true. As many have stated already. there is a bit of confusion with RAM and Dodge. Is RAM to ONLY produce trucks? 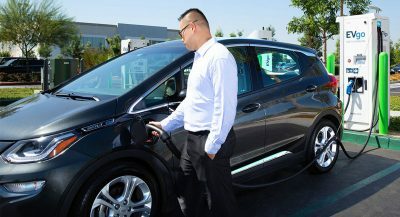 Will they offer SUVs/CUVs? 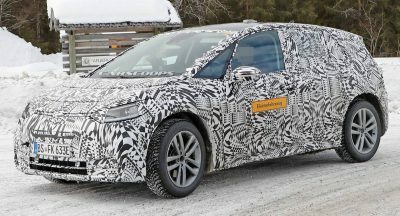 Will Dodge continue producing SUVs/CUVs? How will FCA manage overlapping and direct competition with itself? And I also think that’s a good looking suv. That could absolutely move out of showrooms. Don’t forget my sunroof….and my Demon treatment. I’d be more interested in a SUV RAM based off the 2500, give it a little more capability for towing and firm up the ride. As much as I like the current Durango, I’m not sure a bigger truck can compete with the Tahoe or Expedition. For full size SUVs people demand interior quality to haul their 10 kids and groceries without rattles and screeches. That, I’m not sure FCA can deliver. 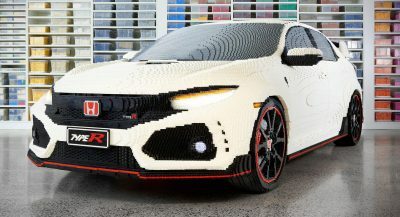 Next PostNext Which Generation Honda Civic Type R Would Win In A Drag Race?